I've taken a little break from posting here on the blog for personal reasons. But I'm getting back into the swing of things and hoping to post more regularly. I thought I would start by sharing my current skin care routine. I've always taken my skin care quite seriously, but in the last few months I've tried extra hard to keep my skin looking healthy. I recently did dermapen (which I might do a post on at some point) I've seen great results with it and it has given my skin such a great texture. I've said before that I also have facials regularly, which really does keeps my skin clean and healthy. A few months back I decided to change my skin care products. I wasn't sure how my skin would do with the change but I'm so happy I did it, my skin has never been better. 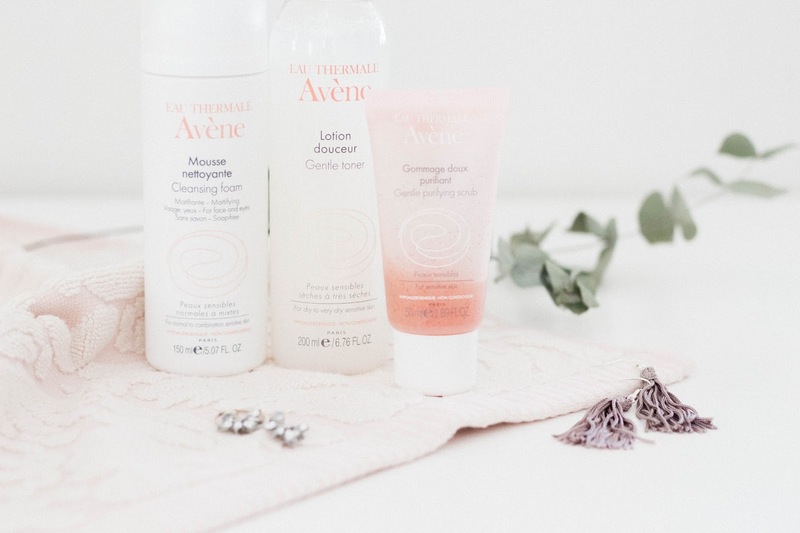 At first I wasn't totally taken by Avène products, I wasn't crazy about the smell and I wasn't sure that it work for my skin. But after trying their products out I'm totally hooked. Mattifying Cleansing Foam - After seeing that this product had great reviews I was excited to try it out. It's mostly used for oily skin which I don't have but I've actually really enjoyed the shine free matte effect my skin is left with after using it. I don't find this works as a normal face wash would, I like to use Bioderma's Sensibio Gel Moussant in the evenings and then mornings I use the Avène cleansing foam. I feel it leaves my skin feeling matte and clean and ready for applying makeup. Gentle Purifying Scrub - I try to use this scrub about three times a week. It suits my skin well, it lightly exfoliates it without causing breakout or dry skin. I find it does the job without being harsh. Gentle Toner Dry Skin - this toner is made for dry and sensitive skin unlike the mattifying foam which is for oily skin types. My skin is more dry so my skin loves this toner. It's gentle and helps in removing impurities. I like to use this in the evenings after washing my face and then again in the mornings. It also seems to help in keeping breakouts at bay. I absolutely adore this toner and it's a really one to try in my opinion. One of the reasons I love my Avène products is that they are hypoallergenic and non comedogenic which is a lot less harsh on your skin and body. 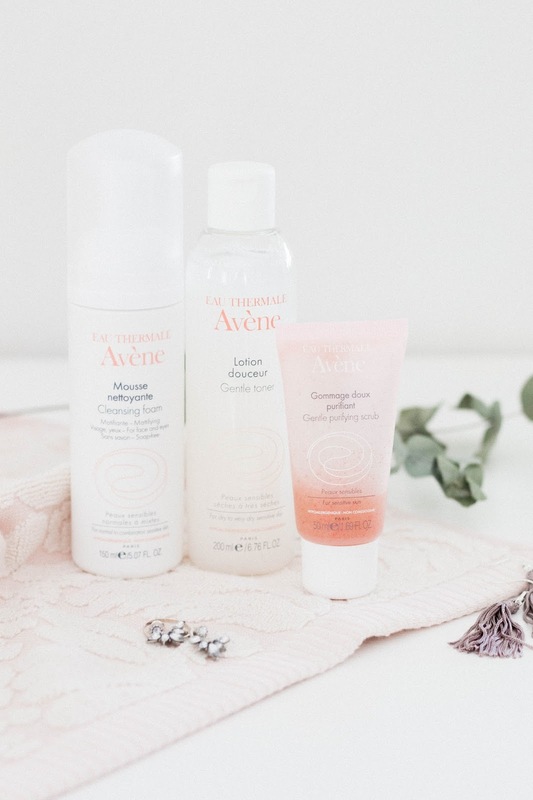 Since changing skin products my skin has been so much healthier and these Avène products have really worked for me. What are some of your secrets to good skin? Do you have any skin care favourites?